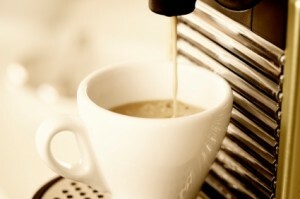 Any coffee machine that accepts nespresso™ capsules or coffee pods including Citiz and Pixie. 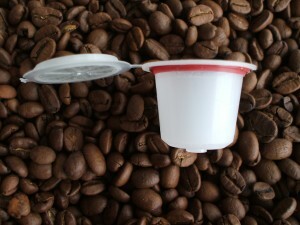 Coffee Capsules have become a new form of waste that was simply non existent 5 years ago. Also another added cost, but if your sick and tired of paying for coffee pods or nespresso™ capsules then this is the solution for you! Each Capsule can be re used up to 30 times. 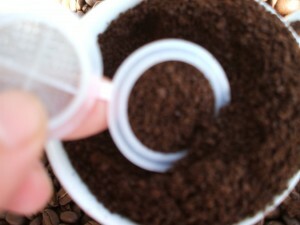 Make your own mixes and have 30 or more cups of coffee from a single capsule. Reducing waste and recycle means you not adding to the problem. Never get caught! You won’t have the embarrassing situation of running out of good coffee when you have guests over or your entertaining. Simply fill with your favourite espresso coffee! Fine even ground espresso works best. You can brew tea if you choose. Please make sure your machine is compatible with Nespresso™ machines by reading the description – the information is provided. 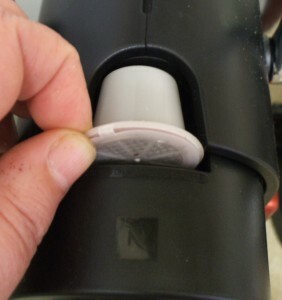 We take no responsibility for any damage caused to your coffee machine when using refillable pods We have no affiliation with Nespresso™, and our refillable or reusable capsules are not sponsored or endorsed by Nespresso™. Any reference to Nespresso™ in this website is in a descriptive capacity only. I have just run out of nespresso pods too many time and I much prefer a refillable coffee pod to a plunger espresso! and have had a lot of very happy customers. 1 in 200 customers for some reason didn’t like them but 99% loved them. with nespresso but you can use your own quality coffee. Tell us about your experience Thanks Ingrid!